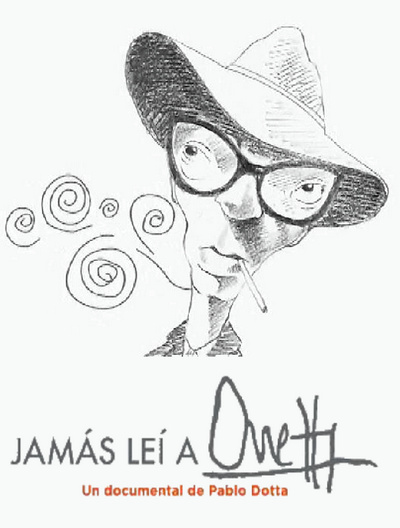 "I have never read Onetti" is a documentary-homage to Uruguayan writer Juan Carlos Onetti. The film recreates part of Onetti’s legacy through testimonies, words, drawings and music. Based on the links between diverse types of writing, the film also examines different artistic forms and the objectives of all creative processes.